The image (from Paper Nest Dolls) is actually intended as a Christmas image, supposedly Mrs. Claus, but I modified it a bit by covering up a sprig of holly in the image and it worked perfectly for a child's Valentine. Since it's a new image for me which I got just this month, I wanted to find a way to use it without having to wait for Christmas to roll around again. 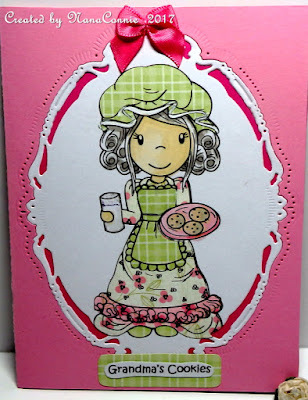 I colored her face, hand, hair, and the plate of cookies with my ProMarkers, then paper pieced her dress, apron, shoes, and bonnet. The holly sprig I mentioned was originally on her apron and it's covered with one of the paper-piecing bits. 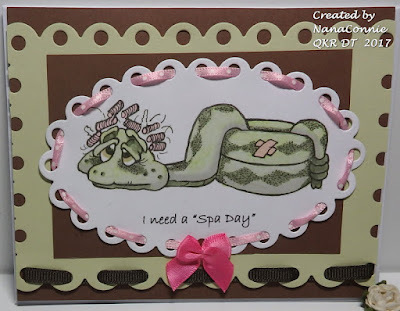 I cut the image with a die from Spellbinders, then cut the card front with the same die and inlaid the image, backing the entire card front inside with darker pink CS. Die cutting the card front and doing an inlay is a new technique for me and for my first time using it, I think it turned out pretty well. I printed the sentiment, matted it with a scrap of the plaid dp and layered it on at the bottom of the card. The pink bow was white but I 'dyed' it with a pink ProMarker to match the CS as best I could. There's also embossing and piercing around the image. One more image from A Day for Daisies which has been hiding in my stash, unused until today. 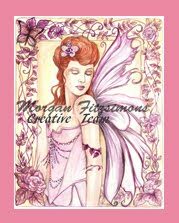 I've done a set of 8 of these for quick note cards and they are a gift for a friend. Isn't this the most adorable fairy? I used ProMarkers to color the image and a Cheery Lynn die to cut it. 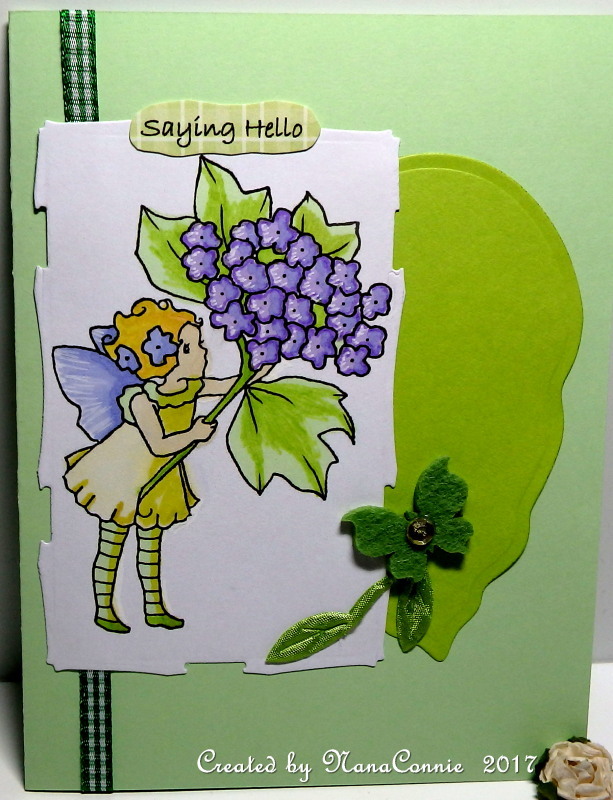 The large leaf was cut with a die from Spellbinders. 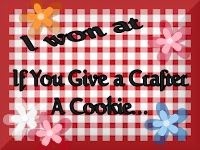 Both the gingham ribbon and the ribbon leaves were in my stash. The butterfly was cut from felt and I added a gem to it. I'm trying something new for me today. There's a new challenge group called "Sending Paw Prints" and they are collecting pet themed Thank You cards for animal shelters to use. The shelters want them blank inside so that they can use them to thank pet adopters, volunteers, or donors. This is the first card I've done for them but definitely not the last. 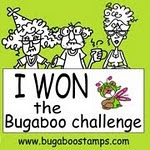 I used an image from Bugaboo Stamps. colored with ProMarkers, hand cut into a rectangle and then framed with a die cut from Bo Bunny. Because the frame was smaller than my image, I cut it and expanded it both tall and wide. I used the little negative strips from the die cut to make it seem tied together. That entire frame was cut from a scrap snippet of blue CS that had been lying on my desk. I added two ribbons from my stash and a satin bow, dyed with ProMarker ink. The sentiment is printed with a computer font. 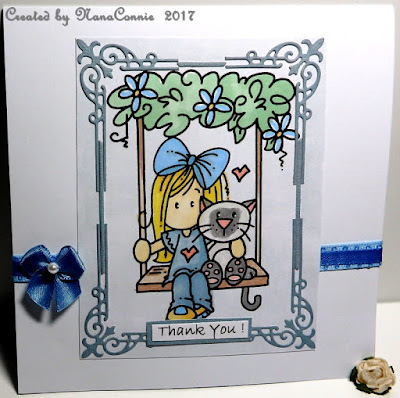 I kept this very CAS because I really wanted the framed image to be the focus of the card. My eldest granddaughter (the one I hoped and prayed would be a girl after having only grandsons prior to her birth) turns 18 next month! How is that even possible? I'm not that far from 18 myself, am I? 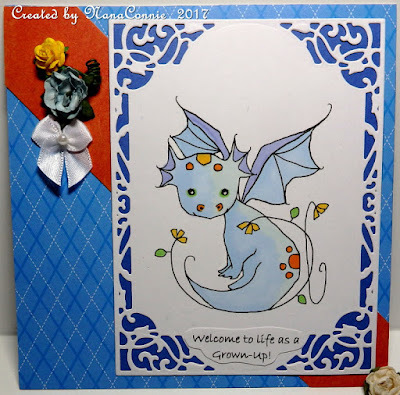 :-D Well, whatever, she's also the one who adores dragons and even though 18 means being an adult, it doesn't mean we have to leave childhood entirely behind so this dragon (from A Day for Daisies) seemed perfect for a birthday card. 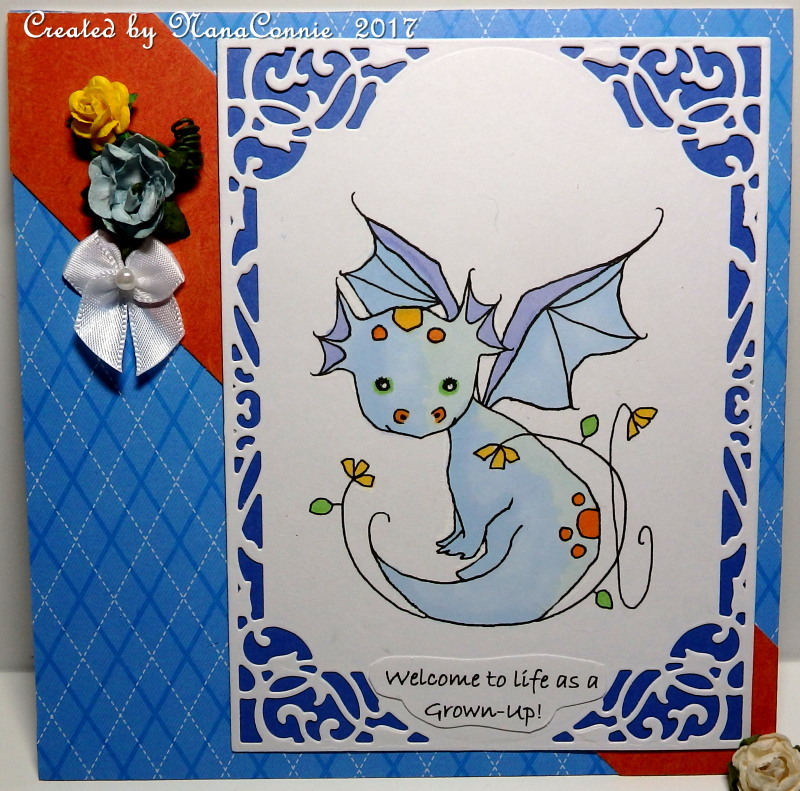 I colored the dragon with my ProMarkers, die cut him with a die from Spellbinders, and matted it with dark blue CS, trimmed to fit. The diagonal orange strip is actually patterned paper and both it and the argyle diamond paper came from a pad by Paper Studio. The roses were in my stash and I simply twisted them together and curled their stems. The bow is one I made weeks ago and tossed in my stash for future use. This time, I left it white. 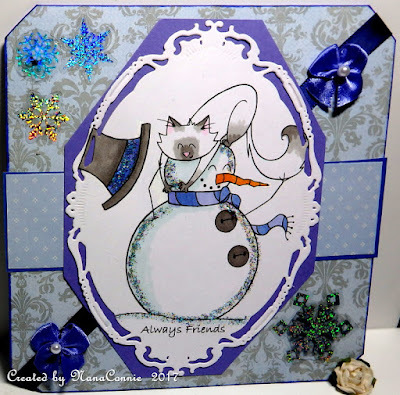 I was browsing around Sami Stamps earlier this month and saw this delightful image of a snowman and his feline friend. Of course, I don't need to tell you that I fell in love with it! I bought it right away and this is the first time I've had to play with it. I colored the image with my ProMarkers and added a bit of glitter for some sparkle. 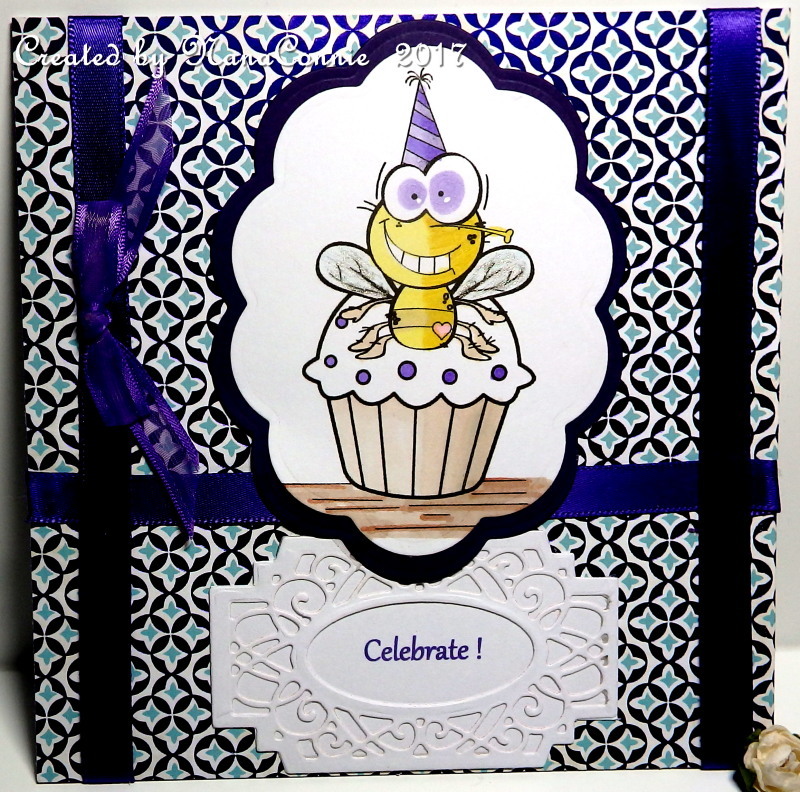 I cut it with a die from Spellbinders, then matted it with periwinkle CS which I had cut with an oval-octagon die. That die is a very old one, not originally designed for cutting paper but rather for cutting heavy fabrics. It was made in the late 1920s and belonged to my mother (perhaps even my grandmother.) I have no idea how she used it or for what purpose. I had to put together 5 layers of CS to get a clean cut on the top one. 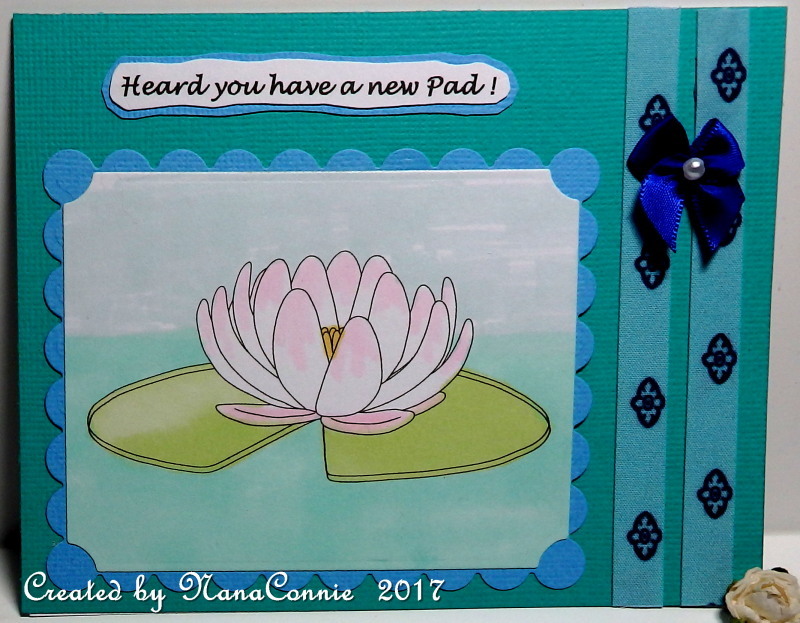 I trimmed off the four corners of the card base to add a shape to the card that echoed the image shape. 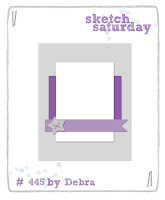 I used dp from Studio Five and the satin ribbon was in my stash. The bows are those I sew up by the dozens and toss in my stash for future use. They were made from white satin ribbon, but I 'dyed' them the color I wanted with my ProMarkers. Finally, I added some holographic snowflakes. 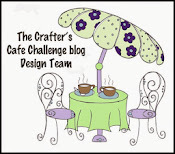 The image is from the Progressive Challenge at Scrapper's Delights. 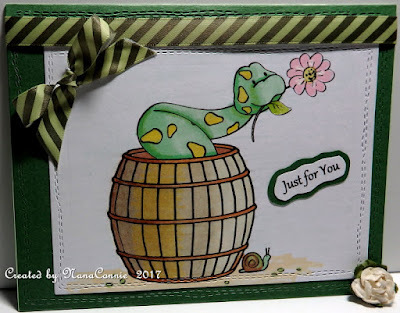 It's colored with ProMarkers and cut with a die from Spellbinders, then matted with another cut from Spellbinders. Everything is mounted onto a textured, colored card base. I added fabric ribbon and a satin ribbon bow. Simple design and flat enough for mailing. 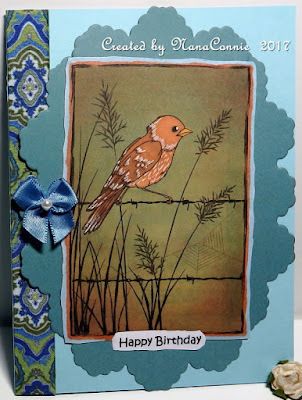 This gorgeous 'Bird on a Wire' is from Beccy's Place and I thought it would be great on a sophisticated birthday card. I colored with my ProMarkers (again, my favorite coloring medium) and highlighted the feathers with a white gel pen. 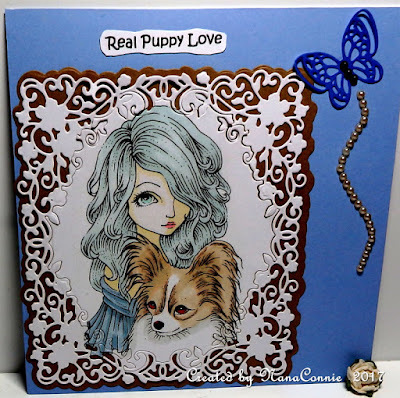 The image is cut with a deckled rectangle die from Spellbinders, as is the pale blue mat behind it. I matted those pieces with another die cut (Sue Wilson). The ribbon is fabric ribbon and the bow is made with satin ribbon. 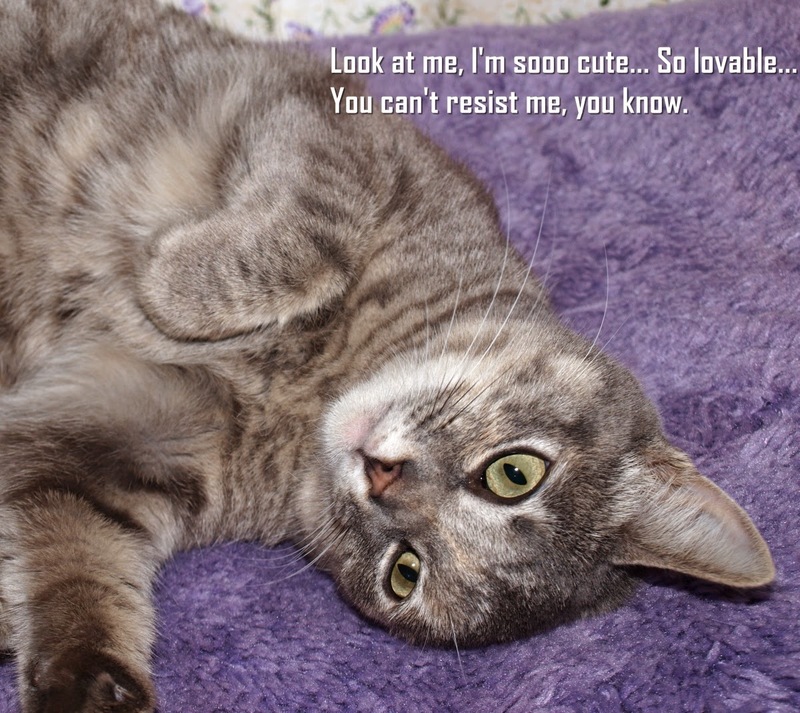 The sentiment is printed with a simple, computer-font, then adhered at the bottom of the image. A second post for me today so that I can tell you about the new January challenge starting over on the Skeepski Designs Facebook site. Our theme is always "Anything Goes" with a Sheepski Designs image. Just go to the site, click on the "Photos" tab at the top, then on "Albums" and enter your project there. 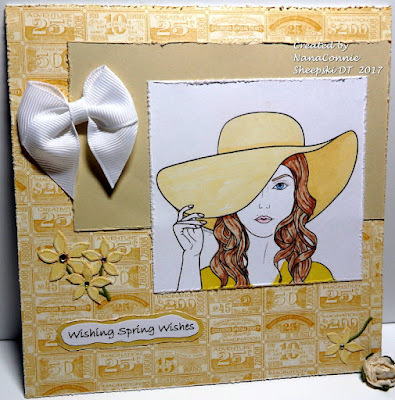 I used this sweet, perfect-for-spring image called "Emmy's Hat." Isn't she beautiful? And so much fun to color! I chose a neutral, golden-beige, monochromatic, color scheme and used my ProMarkers to color the image. 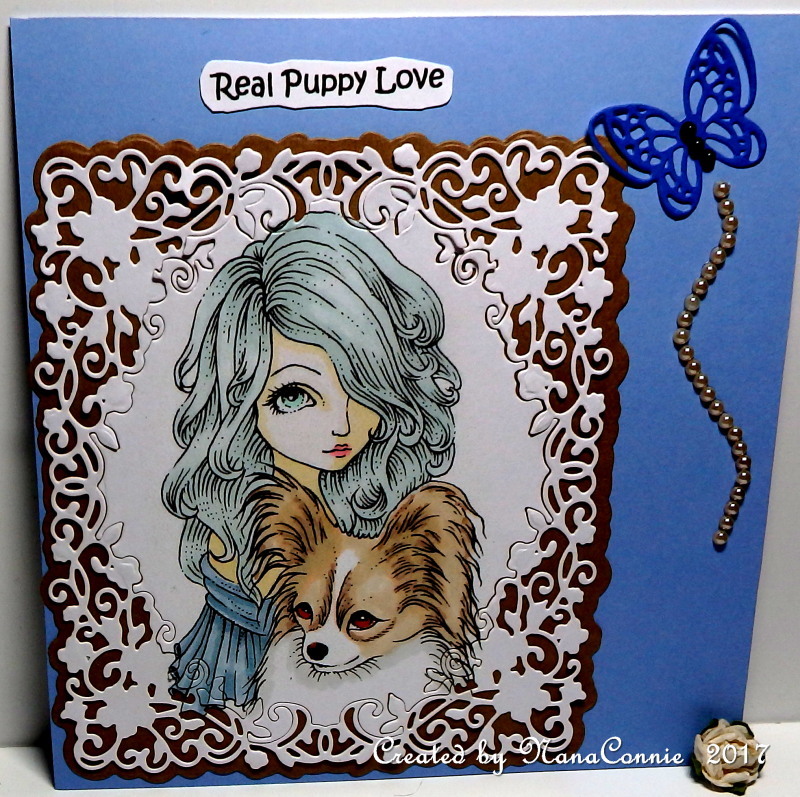 The dp is from a Graphic 45 paper pad, and I used beige CS for one of the panels. I distressed the edges of each piece, including the matted sentiment. I dug through my stash of embellishments and chose the flowers and the large bow. Although it's difficult to see in the photo, each flower petal has a bit of glitter on it for a touch of sparkle. 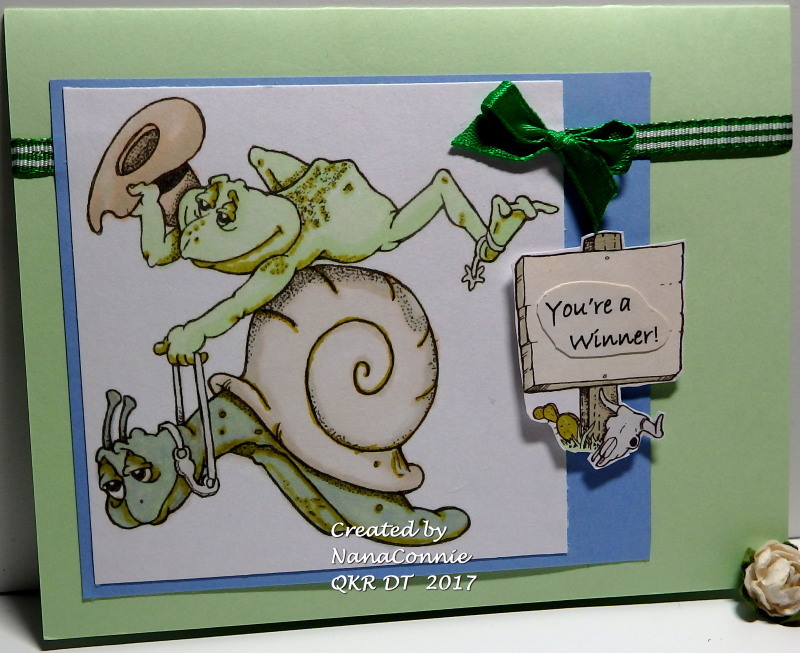 This week, I used two images from QKR; Digi 7704 "Ride 'em Cowboy" and Digi 17009 "Western Sign" which I used for the sentiment. 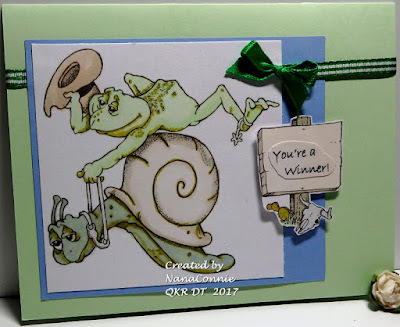 In the actual image, the sign is blank - I added that sentiment so that I could use the card as a congratulations card for a child. I started by coloring the image and I used a combo of ProMarkers, chalks, and a couple of Copics to get all the subtle shades I wanted. Although I use other things for coloring, I have to admit that alcohol markers are still my favorite. 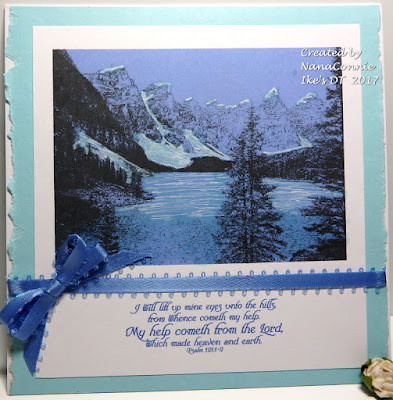 The image is cut with a simple square die from Spellbinders, and the blue mat is cut with a simple rectangle, also from Spellbinders. 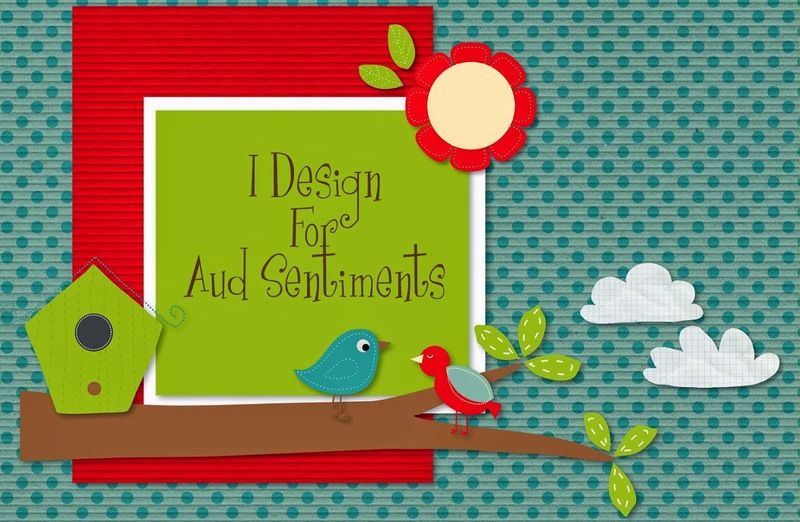 The "Western Sign" image is hand cut, as is the sentiment, and the sign is mounted on Pop Dots. The gingham ribbon was in my stash and the bow is hand tied from satin ribbon. 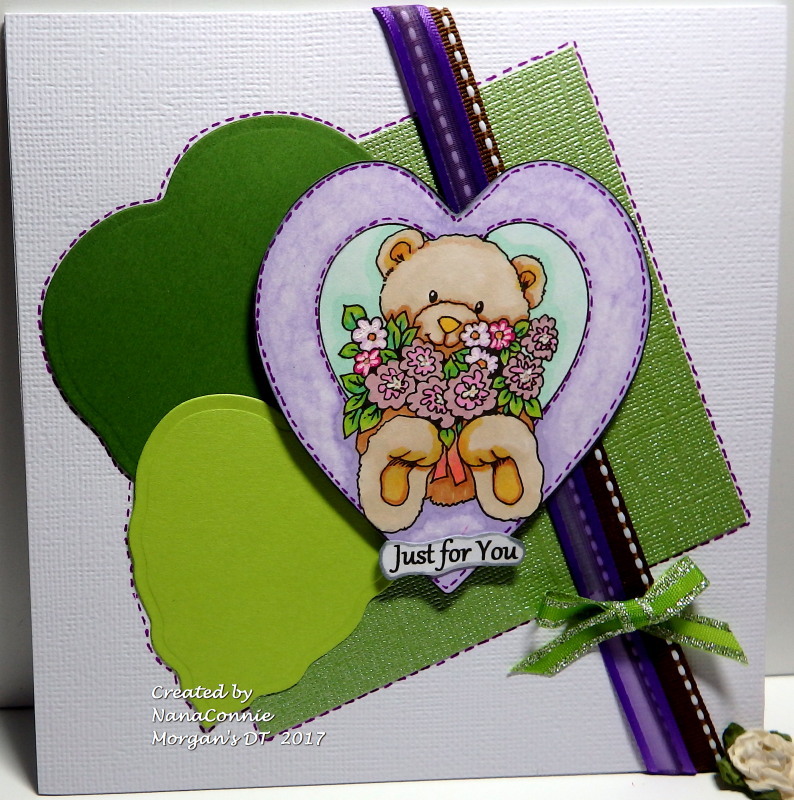 Since this is a masculine card for a boy, I left off any other embellishment, opting for a CAS design instead. 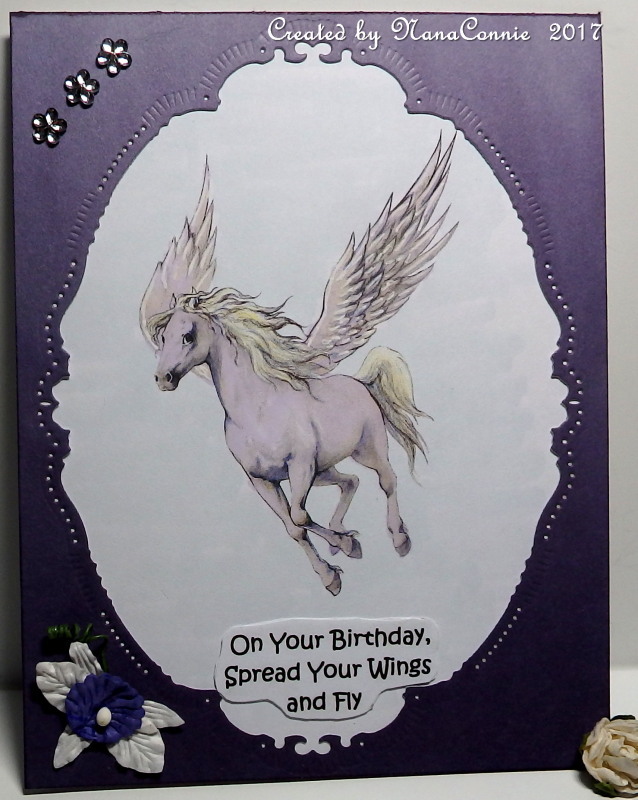 This is such a silly image but since this seems to be the month to get my stash of birthday cards built up again, I had to use it right away. Every January, I update my calendar with all the family and friend's birthday and anniversary dates and that makes me realize that my stock of cards is practically depleted so I start making them again. 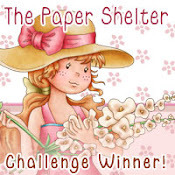 This image came from Sasayaki Glitter and is part of their Progressive Challenge series. 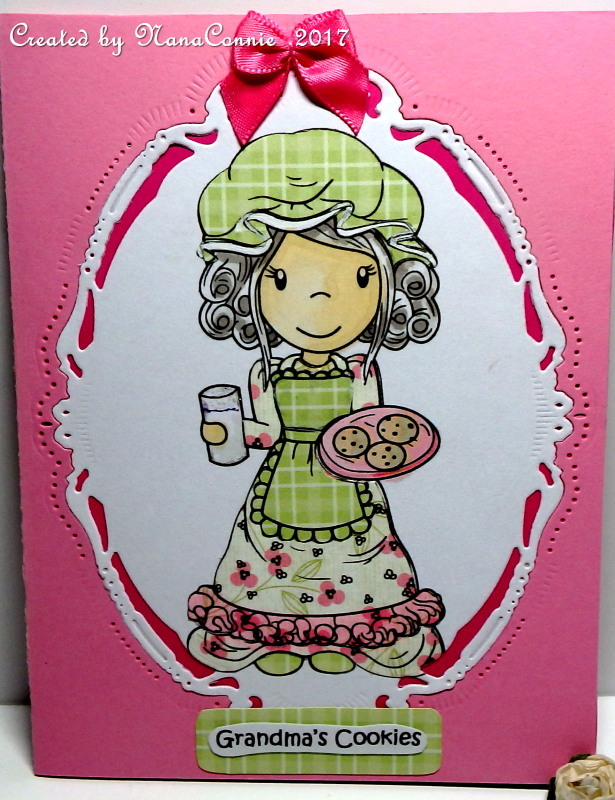 I used my ProMarkers to color the image and cut it with a die from Spellbinders. I cut a mat for it from purple CS with another die from that same set. The sentiment is framed with a die cut (also Spellbinders) and I used purple (my favorite color, of course!) satin ribbon from my stash. I found a scrap bit of sheer purple ribbon for the bow. The purple and blue background paper is embossed and sparkly but that isn't really visible in the photo. I've always had a fascination with mythology and Pegasus is one of my favorite creatures. I have a dear friend who shares that particular love so I made this birthday card just for her. The image is from Fabrika Fantasy and is a new one for me. 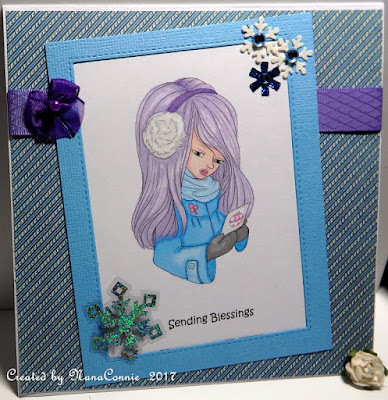 This time I colored the image with chalks and I framed it with the outer piece left over from a die cut (Spellbinders die) I used on another project. The purple paper was a great match for this lavender image, done by mixing blue and pink chalks. 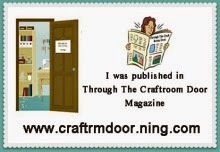 It's amazing what one can do simply by saving the scraps and negatives of other die cuts. 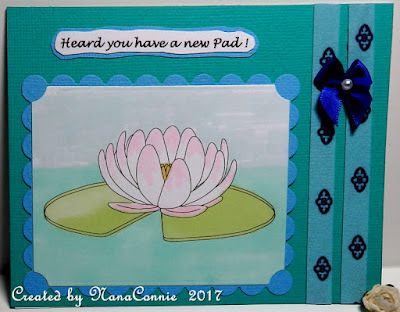 I mounted that whole piece onto a card base and then added the bling and the one flower. The last few days have been so cold here that I've really been inspired by winter themes and images, even for Valentine cards. When you live in California, it's easy to forget that February 14th is still in the midst of winter and we often plan outdoor picnics for Valentine's Day activities. although I modified it for a square card. I used my ProMarkers to color the image, then die cut it with a stitched die from Die-namics. Because the mug has text on it which didn't fit with what I wanted, I printed my own sentiment and paper pieced it onto the mug, covering the words originally in the image. 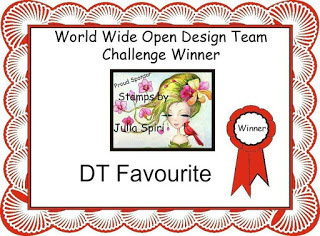 The doily behind the image (looks a bit like a snowflake, doesn't it?) was cut with a Cheery Lynn die. The papers were scraps from my stash. Monochromatic Blue may seem strange for a Valentine card but it works with the cold winter theme. I found that lovely navy blue ribbon with the white embroidery on it in my stash, and it was a tiny scrap I had saved, knowing it would be useful somewhere. :-D I added the three glittery snowflakes to the upper corner, then tied/stitched three more bows to fill in the lower corner. We've had so much rain over the past month that I'm already thinking about spring planting in my garden even though it's much too cold to put in anything in the beds yet. There's nothing like fresh new plants popping through the garden soil to stimulate creativity. And those thoughts inspired me to make this card for the latest challenge at Ike's ArtWorld where our theme is "Anything Goes" and there's an optional twist to "Add a Bow." 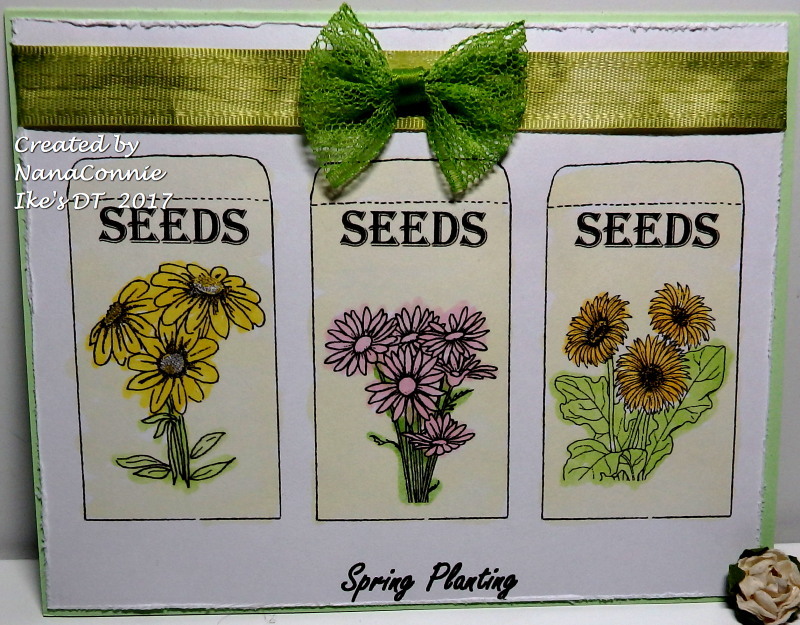 I used one of Ike's fun images with three flower seed packets. I did something a bit different this time; I used watercolors on the image instead of alcohol markers or chalks. I haven't done any water coloring in several months so it felt good and it was quick. 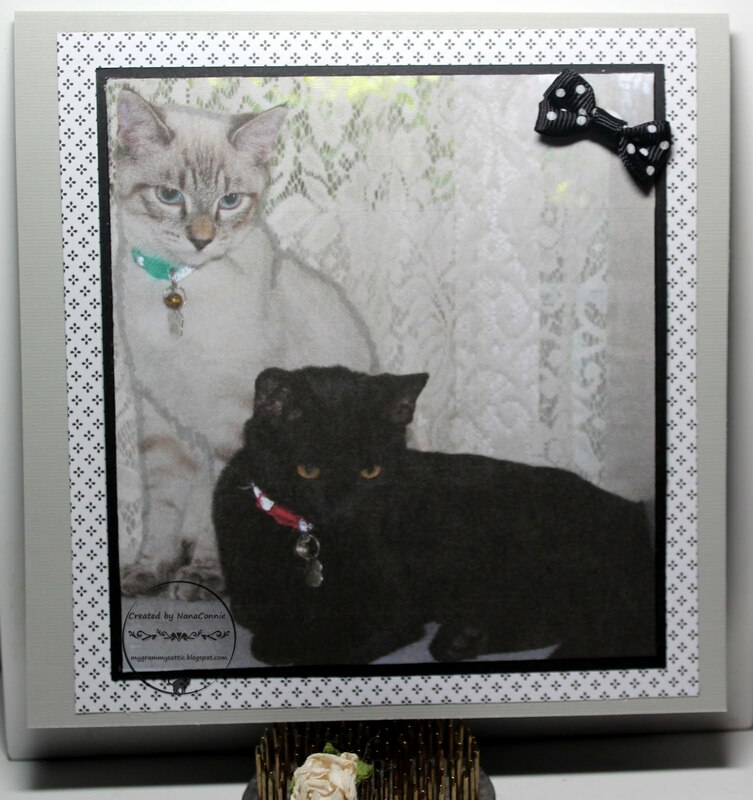 I distressed the edges of the image after it dried, then added the ribbon and the lace bow. 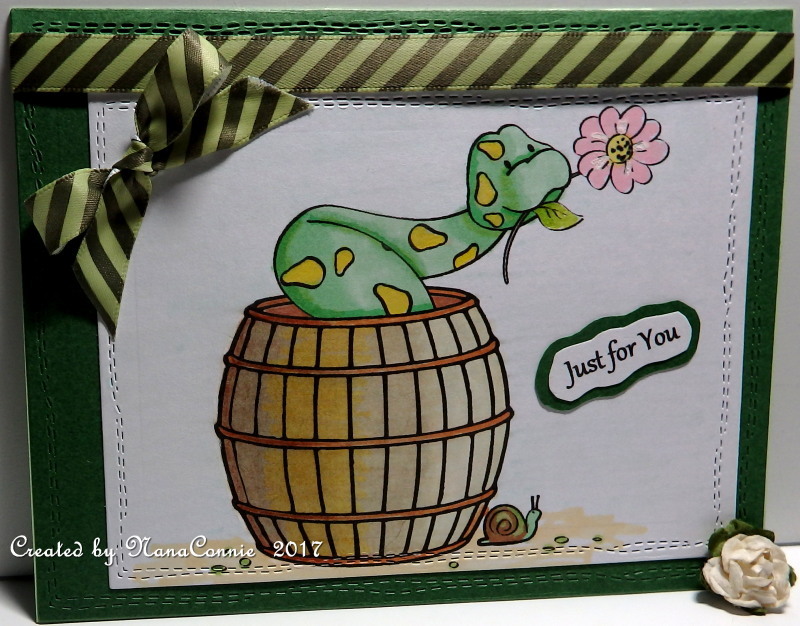 A very CAS design this time, and everything is mounted onto a pale green card base. At least once every winter there should be a good, old fashion snowball fight! I remember my dad telling stories about growing up as the middle child of 13, having mostly brothers who were older and mostly sisters who were younger. His older brothers somehow managed to make him the leader of the team of younger kids every time while they, themselves, banded together, built up huge piles of ammunition, and absolutely wholloped the younger kids every time. There was always a lilt of humor in his voice when he told those stories and I knew they held great memories for him. 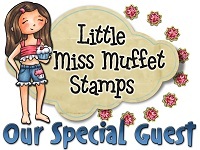 The image is from Bugaboo Stamps. I colored it with ProMarkers and added Stickles to both the snowman and the snowflakes for a little sparkle. Once that was completely dry, I cut the image with a square die from QuicKutz. The image originally had a completely different saying on it, but I changed it for the purposes of this card. 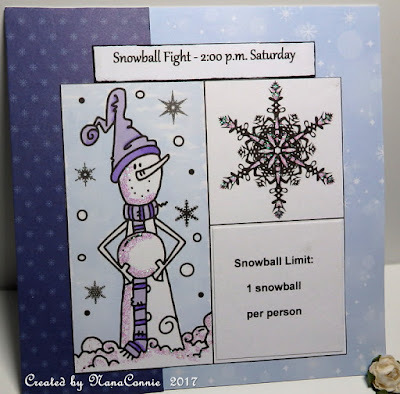 That sentiment square was also cut with a die from QuicKutz and I added the banner above the image about the time for the snowball fight. The papers are from DCWV. I'm still using up the last of my "Winter Magic" stack which I've had for more than 4 years!! That purchase was obviously a great investment. I did a very CAS design, partly to make it masculine looking (in honor of my dad who would have loved it) and partly to make it easy to mail. I'll probably use it as a birthday card. As soon as Andrea released this pair of teddy bears, a new image for January, I just had to use it for another of my Valentine cards. You can find it in the Sheepski Designs store if you want to look. 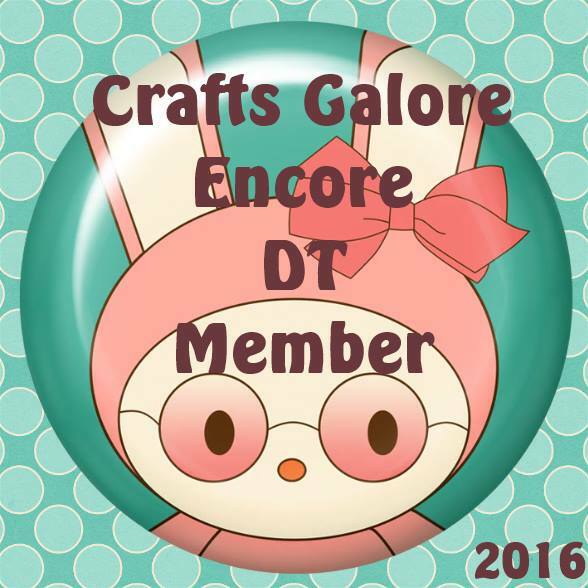 I'll be sharing it as one of my DT cards on the Facebook site, too. Don't forget the old challenge on Facebook ends on January 19 ("Always Anything Goes" with a Sheepski image) and the new one will start on January 20. The leaves were also die cut from scraps (Cheery Lynn) and I added a white flower. I found a large package of those at the after Christmas sales so I added to my stash with these new embellies. Here's what I created and it more or less reflects the ambient room temperature here. The image is by Rick St. Dennis and I colored it with my ProMarkers. 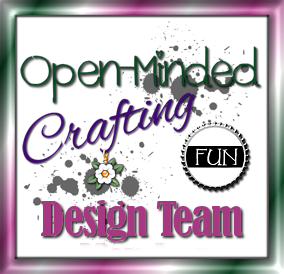 I used dies from Cheery Lynn (blue circle), Spellbinders (snowflake), and Fiskars (Image.) I added sparkle to the snowflake with loose glitter and the bow is from my stash of hand sewn bows. The pink background is made with glitter paper. 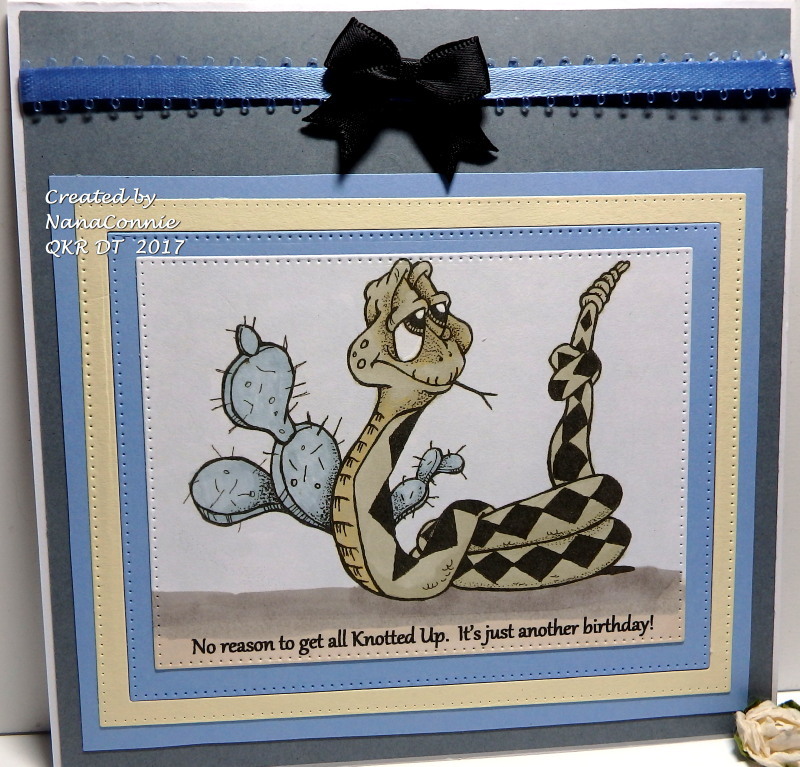 I've been wanting to use this darling "Snake and Cactus" image (Digi 2305) from QKR Stampede for a long time and decided that this week's challenge was a perfect opportunity. Our new theme is "Clean and Simple" and that gave me a chance to really showcase the image. I turned it into a perfect masculine birthday card. The blue ribbon was in my old stash and the black bow is one of those I make by the dozens (this time without the usual pearl) and have ready when I need them. Everything is mounted onto dove gray CS. 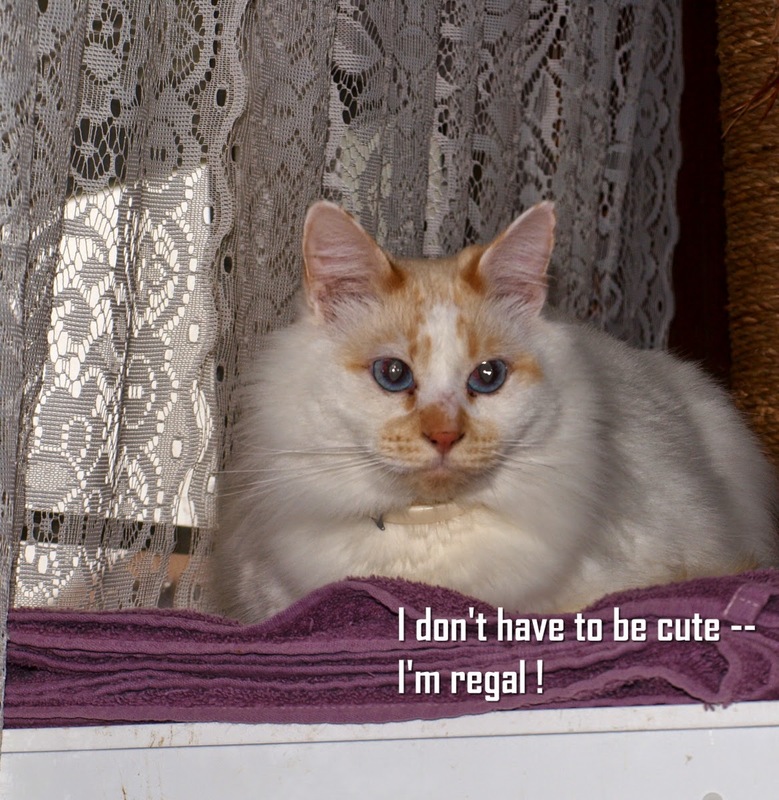 This adorable image is from Morgan's ArtWorld and we start a new challenge today. We have everybody's favorite theme this time - Anything Goes! 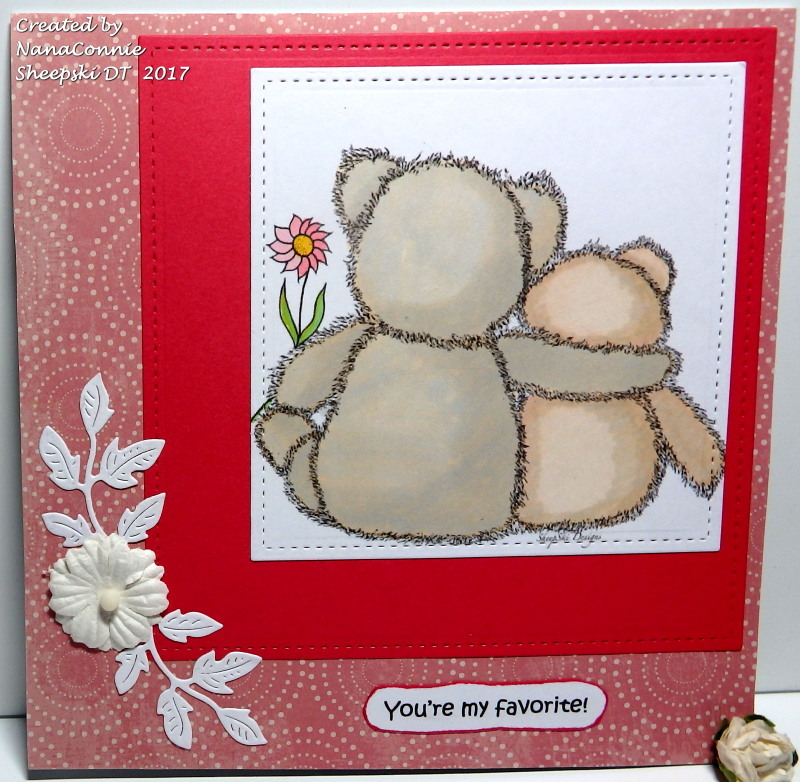 Since I'm trying to get my Valentine cards done, I thought this delightful little "Teddy Heart" image was perfect. It works perfectly for an anniversary card, too. I colored the image with ProMarkers, then fussy cut it and added the faux stitching. The other two 'hearts' were cut with a leaf die from Spellbinders. I cut a square of textured, metallic-green CS and layered everything together onto the card base. I added more faux stitching in an outline around all the shapes. 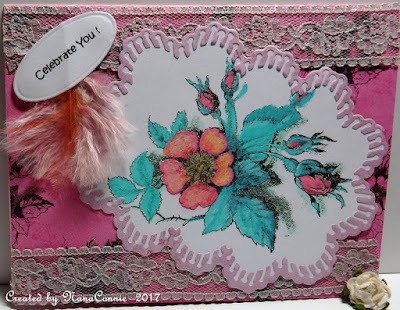 I dug thorough my ribbon stash and found the stitched ribbon and a sheer ribbon which worked well together and wrapped them around the card front. My final touch was the tiny, green bow. I love the idea of looking out for Life's Surprises, like seeing butterflies in the middle of winter! This image from "All Dressed Up" is the freebie for the Progressive Challenge at The Outlawz, and it's a perfect example of what I mean. I started by coloring with my ProMarkers, then used Pinpoint Rectangle dies (Memory Box) to cut both the image and the dp mat behind it. 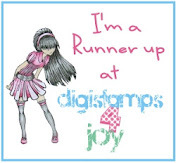 I bought that set over a year ago, used it a couple of times and then bought two or three sets of stitched dies and this one got relegated to the bottom of the pile. I dug it out to use it on this card and can't imagine why I haven't used it more! I chose two different ribbons from my stash, one a patterned satin and the other a sparkly sheer, layered them together and wrapped them around glittered CS from a new-to-me paper stack by DCWV. I tied the bow using more of the sheer ribbon. I had already colored the image with my ProMarkers so I used a Bo Bunny die to cut it and the frame, then I mounted both of those on a lighter blue rectangle. 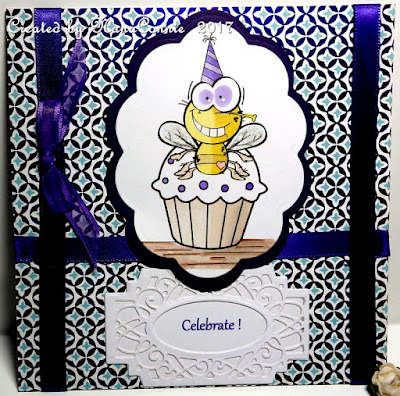 The background is cut from paper by DCWV using a Memory Box die. 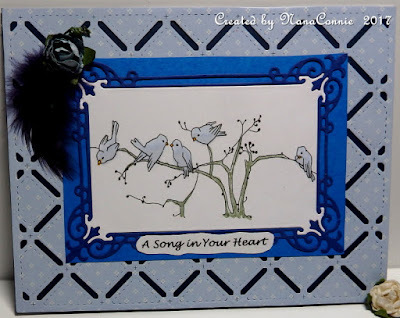 I layered that onto a piece of navy blue CS and put that onto a card base. Today's card is one I'm going to use for a friend who's in need of a few prayers and blessings right now. 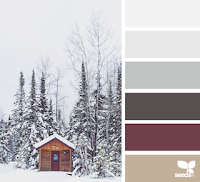 She's temporarily home bound and her city is buried under a huge amount of snow so a wintry color combo seemed appropriate. The image is from The East Wind. I colored with ProMarkers and added a frame cut with a stitched die (Die-Versions.) It was left over from another project and worked perfectly as a scrap to frame this image. The CS had been run through my "Linen" embossing folder. I added as snippet of ribbon, a bow, and snowflakes for minimal embellishment. 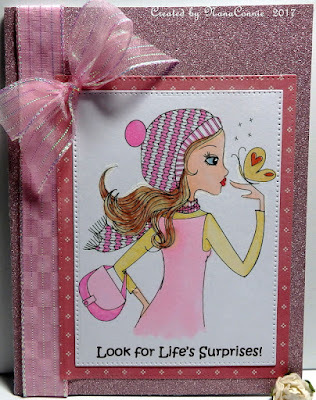 The dp is from one of my brand new paper pads by Graphic 45. 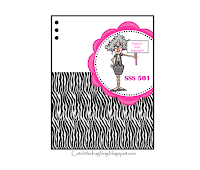 A very CAS design but flat for easy mailing. I was walking through a field near where I live and ran across a wild rose bush with two hardy and determined blooms proclaiming their love of the rain we've had over the last 2 weeks in the midst of year five of the worst drought in recorded weather statistics. 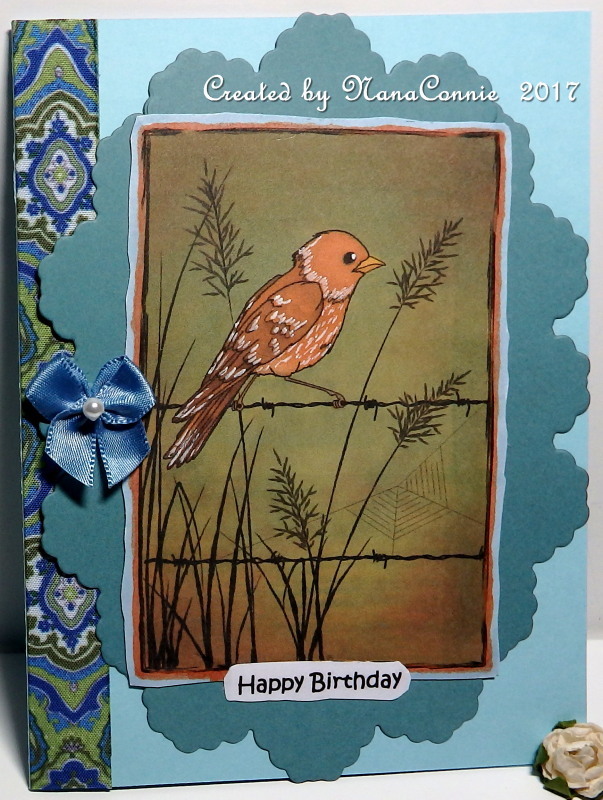 I was so impressed by that rose bush, I came home and made this card, using a beautiful image from MHK Designs. but I flipped it top to bottom. I used chalk markers to color the rose then cut it and the light pink frame, which is patterned dp, with dies from Sue Wilson. The lace is new, one of the goodies I found at the after Christmas sales. 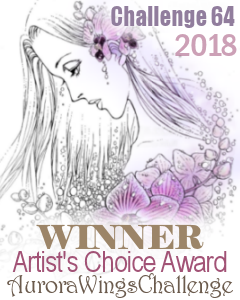 The deep pink dp is also from MHK Designs, but after I printed it, I ran it back through the printer to print outline images of the same rose onto it. I plan to use this one as a birthday card. I was inspired to get my first Valentine card made when I saw the Progressive Challenge freebie from Sasayaki Glitter (FB) this month. 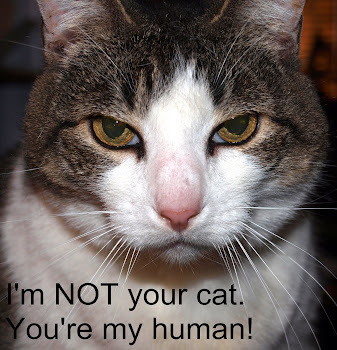 Not that the image was intended for a Valentine but with the right sentiment (my own), it turned into one. I started with the sketch from Die Cuttin' Divas. The green strip was embossed with a folder from SU, and the blue strip was die cut with a stitched die from Die-Versions. The leaves are done with a Cherry Lynn die and the flowers are punched and tiny beads are added. 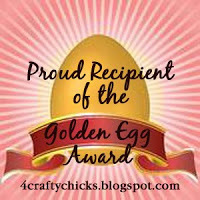 All of those were made from little scraps lying on the desktop. 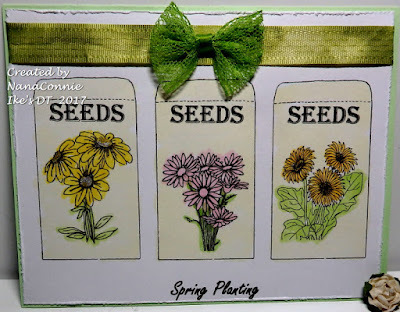 I learned to do those little daisies by seeing some commercial ones at one of the craft shops which were a bit expensive given the relatively small number in the package. So I looked around for some tiny beads and bought a value pack which had wooden seed beads as well as glass beads, brought them home, dug out my daisy punch and made about 200 of them over a short weekend. They are now all in my stash for use when I need them. I spent less for the beads (of which I still have many left over for use on other projects) than I would have spent for a package of 15 flowers! 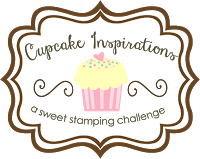 I was reminded of that when I saw the theme for our latest challenge over at QKR Stampede this week, "Warm Thoughts." 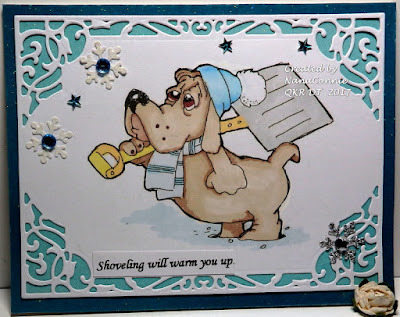 I knew I could use this darling image (Digi 9207, "Shoveling") and it would be a perfect reflection of that memory. I colored the image with my favorite ProMarkers and added his shadow on the snow by heat embossing with a VersaMark pen and gray-blue EP. The die cut was made with one of my new dies from Spellbinders and I can already tell you that the dies in that set are going to get lots and lots of use. I LOVE them! 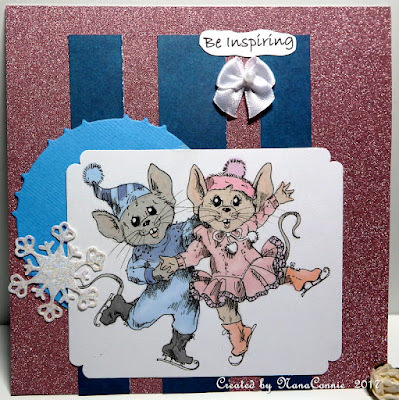 Once it was cut, I added the image piece to glittered light blue CS and layered that onto dark blue glittered CS. Unfortunately, the glitter really doesn't show up in the photo. I did the sentiment and then I decided that the intricacy of the frame was something I wanted to showcase, so all I added were a few glittery snowflakes and tiny blue stars. Now it's a CAS design that doesn't really look too simple. If you're one of those folks who hates snakes, WARNING!!! But this is a friendly one, bringing a gift. Don't let it scare you off. 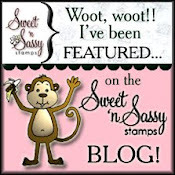 :-D It's a cutie which is new from Sasayaki Glitter. I bought it the instant I saw it. 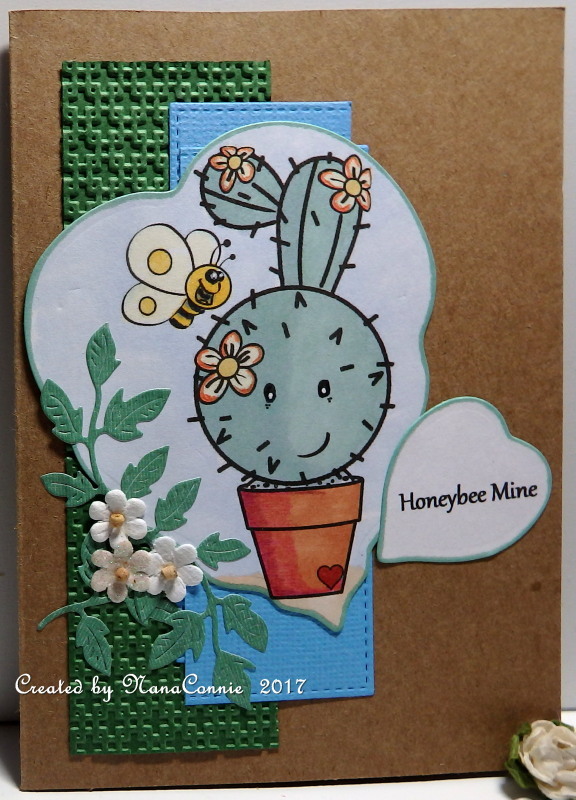 I used my ProMarkers to color the image and cut it with a die from STAMPlorations. The background green CS was also cut with a die from that same set. The ribbon is new, some I picked up the day after Christmas at the craft shop sales. I had a wonderful time browsing shops that were new to me and found things for 70% or 75% off. Even though I spent more than $50 that day on all sorts of bits, pieces, and embellishments, how can I complain at prices like that?